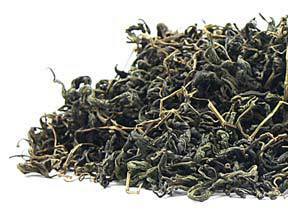 Add Jiaogulan to your Favourite Herbs list. 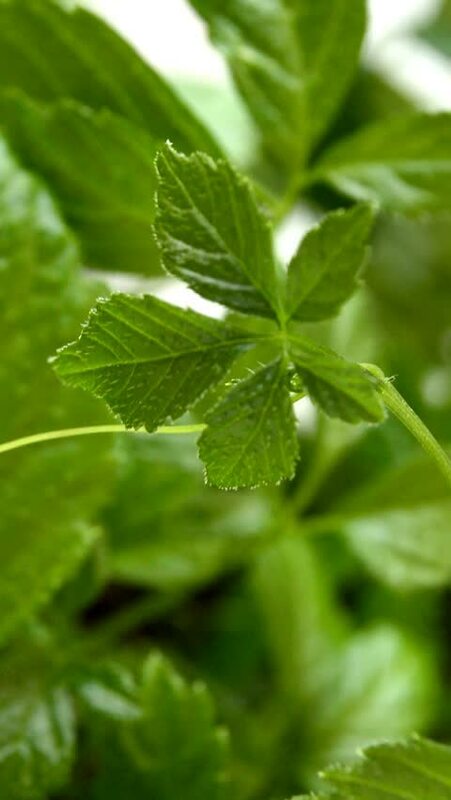 Herbosophy's Jiaogulan is from pure Gynostemma pentaphyllum Leaf and contains no fillers, preservatives or additives. Jiaogulan is traditionally considered by Herbalists to be moist and Cool and has been a popular herb in the Eastern Tradition for culinary, cosmetic and health use. Jaiogulan is a help in producing energy and well being. Energy, focus, calmness, immune - it really is all in one. I have really enjoyed my experience with Jiaogulan. Highly recommended for literally anyone. The benefit I read was that it can help to restore the dopaminergic system which is so useful for motivation/drive.